Public Health England (PHE) has launched its first ever Start4Life campaign to help parents in the South West introduce their baby to solid foods. Official advice is that most babies should not start solid foods until they are around six months old. 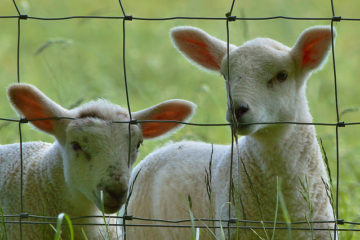 By this point their bodies are better able to cope with solid foods and they are more able feed themselves. They are also better at moving food around their mouth, chewing and swallowing. The last UK Infant Feeding Survey showed that three-quarters of parents had introduced solid foods by the time their baby was five months old. – 30% of mums mistakenly believe that waking up in the night is a sign a baby is ready for weaning. 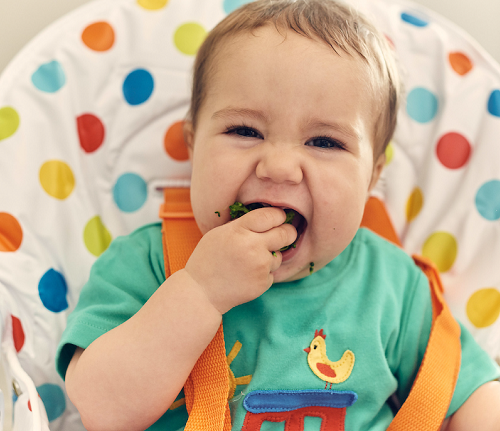 The survey revealed that many parents have concerns around weaning with one in four mums (27%) in the South West saying they didn’t feel confident when they introduced solid foods to their baby. The list of worries amongst mums included choking, allergic reactions to new foods, how much food to give their baby, and concern that their baby won’t eat enough or will reject food. Rosanne Sodzi, Health & Wellbeing Programme Manager, Public Health England South West, said, “Your baby will be ready to start trying food when he/she gets to six months old, before then they will get all the nutrition they need from breast or formula milk. When they get to six months try introducing your baby to some simple, soft pieces of vegetable and fruit such as parsnip, sweet potato, carrot and apple which have been cooked so it can be mashed. Public Health England nutritionist, Orla Hugueniot, added, “Introducing solid foods is an important stage in a baby’s development. It’s a great opportunity to guide their taste preferences and help them learn healthy eating habits that will stay with them for life. Developed in partnership with parents, the weaning hub makes it easy for parents to find answers to their weaning questions and get information relevant to their baby’s age and weaning stage. The campaign is being launched as part of the Start4Life programme, which aims to help parents adopt healthy behaviours during pregnancy, birth and their children’s early years.